Patients who suffered a hip fracture showed improved physical function with a post-surgery home-based exercise program, according to a study published in JAMA. The program included exercises such as climbing a stair or standing up from a chair. Researchers from Boston University looked at 232 adults who had completed traditional rehabilitation after a hip fracture. One group was given the additional home exercise program, while the other wasn’t. The intervention group showed more improvement than those who didn’t do the exercise program. Balance was significantly improved for the first group at a 6 month follow-up. Until now, the usefulness of such a home exercise program hasn’t been established. The finding is especially significant because hip fractures are debilitating and even linked to death. 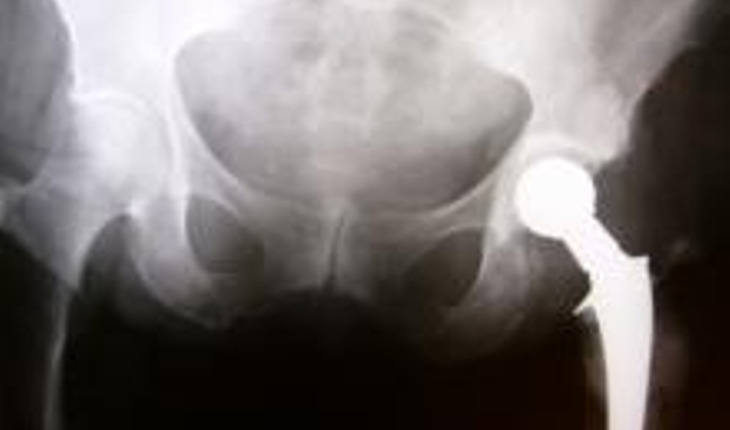 More than 250,000 people in the United States fracture their hip each year. "Two years after a hip fracture, more than half of men and 39 percent of women are dead or living in a long-term care facility. Many of these patients are no longer able to independently complete basic functional tasks that they could perform prior to the fracture, such as walking 1 block or climbing 5 steps 2 years after a fracture," the authors wrote. The researchers also said that long-term traditional supervised rehabilitation could help patients, but that it’s not likely it could be provided to them. The authors acknowledged that in-home exercise programs, which are taught but performed without supervision, could be “challenging for people to perform on their own without clear feedback about whether they are performing the exercises accurately and safely.” They said further research was needed “to explore whether the interventions in this trial can be disseminated in a cost-effective manner in real clinical environments."